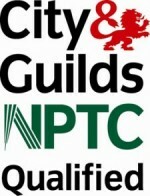 Though gardeners gain most of their qualifications through experience, ongoing training is extremely important. 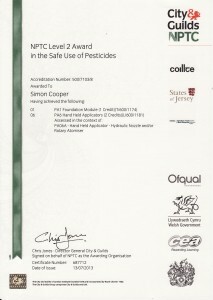 With the strict guidelines on pesticide use, and the inherent dangers in its misuse, anyone now using pesticides at work must gain the NPTC level 2 award in the safe use of pesticides. 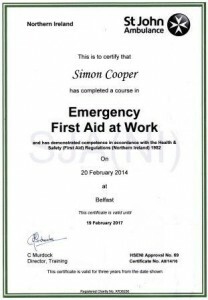 In Northern Ireland, all businesses which transport waste, (including recyclable green waste) as part of their activities, must hold a waste carrier’s license by law. 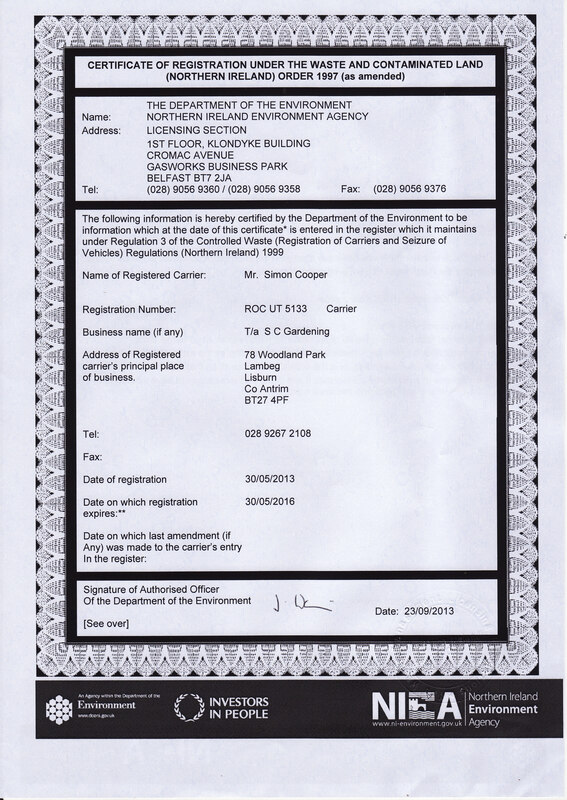 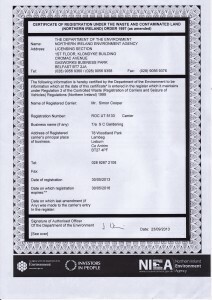 SC Gardening have applied for and received the appropriate license from NIEA. 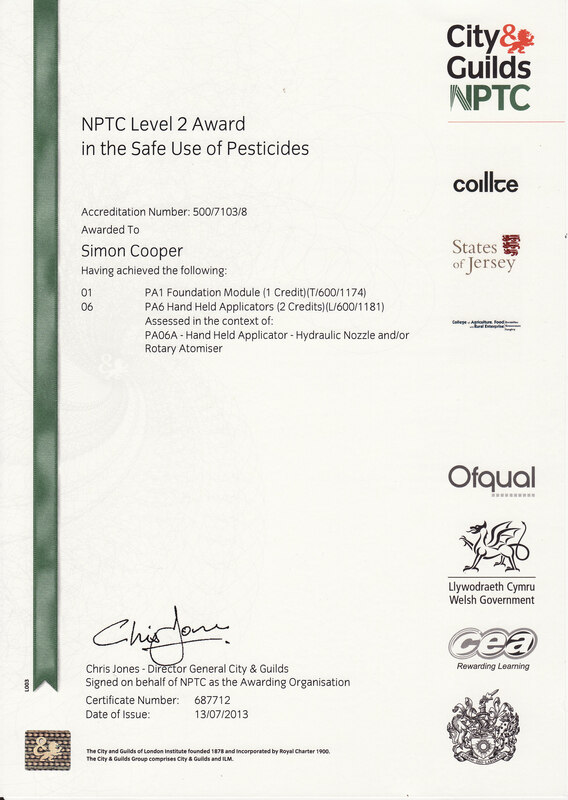 If you are interested in further information on this process please visit the NIEA website. 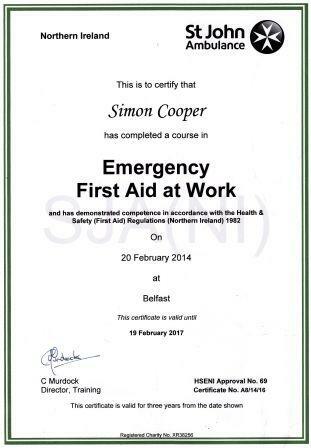 For enhanced peace of mind at work, both for employees and the general public, SC Gardening have a qualified first aider available.